The small bones or vertebrae that form the spine are separated by cushion like discs that function as shock absorbers and protect the vertebrae against damage during movement. Spinal disc consists of two parts. Outer thick and strong ring shaped protective part called Annulus fibrosus which is a fibrous cartilage surrounding the inner gelly like soft spongy substance called Nucleus Polposus. Hernia is the bulging of an organ or a part of it beyond the cavity or the place which normally accommodates it. 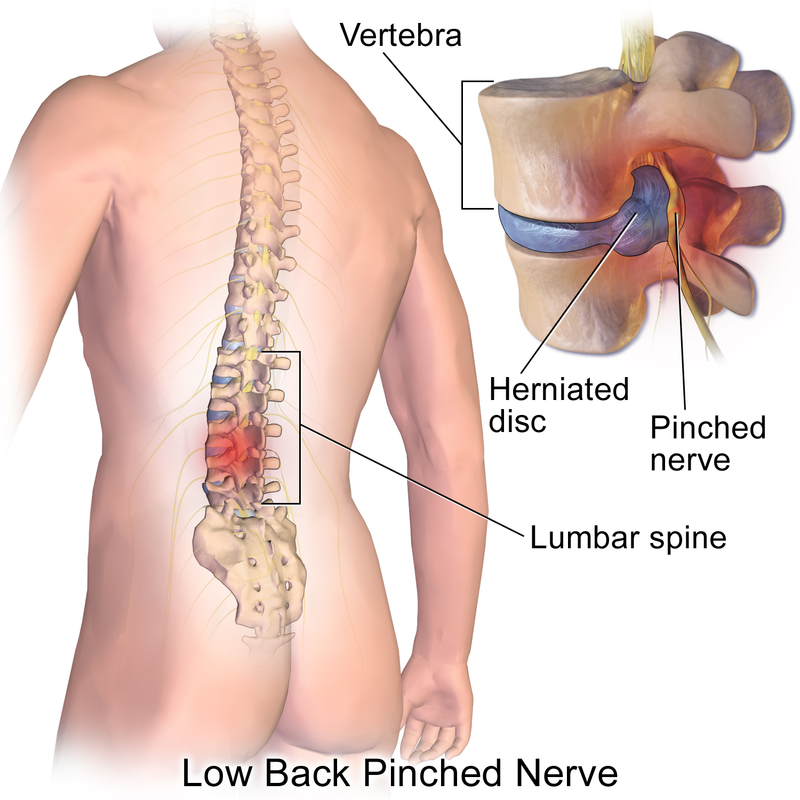 Herniated disc refers to the bulging or protrusion of the spinal disc beyond the space between the vertebrae, which usually contains it. This condition is referred to as “Slipped disc or ruptured disc” in layman’s terms. Disc Nucleoplasty is a minimally invasive disc decompression procedure for treating contained herniated disc. Radiowave signals are sent into the soft spongy jelly like nucleus of the herniated disc, through the transmitter. Low temperature ionized gas is produced by the radiowaves that breaks the molecular bonds of the jelly like nucleus, reducing tissue volume.The pressure on the annulus fibrosus protective tissue is relieved as a result of removal of the jelly like nucleus tissue. The adjacent nerve roots are no longer irritated as the bulge has now receded. SCAN AND SEND YOUR MEDICAL REPORTS TO GET ABSOLUTELY FREE MEDICAL OPINION FROM TOP NEUROSURGEONS AT WORLD CLASS SPINE HOSPITALS OF INDIA ALONG WITH TREATMENT COST ESTIMATE FOR THE SAME.